Two of the most popular activity trackers are the Fitbit Charge HR and the (more expensive) [easyazon_link identifier=”B00N2BWF6Q” locale=”US” tag=”avejoecyc0e-20″ cart=”n”]Fitbit Surge[/easyazon_link]. 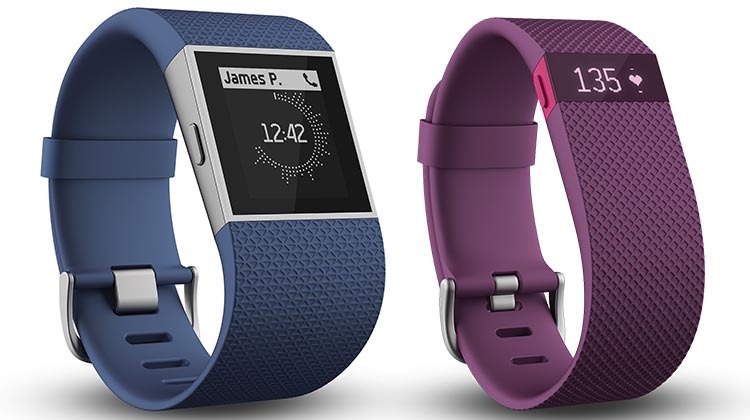 In the battle of Fitbit Charge HR vs Surge, which should you choose? 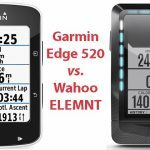 This post compares the two devices in depth to help you decide which activity tracker is best for you as a cyclist. 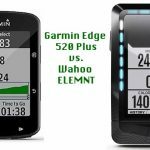 Fitbit Charge HR vs Surge – which one is best for cyclists? The Surge is on the left, the smaller Fitbit Charge HR is on the right. Both are available in a range of colors. 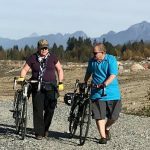 Can you link it to your Strava account? n/a as there is no GPS to track your movements Yes, you can link it up, and then it automatically uploads your bike rides to your Strava account. Seamless and excellent! It saves you on cell phone data usage and costs, because it tracks with its own internal GPS unit. 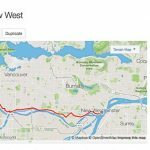 If you track rides via the Strava app on your cell phone, it costs you in terms of your cell phone data usage. Does it track active minutes? 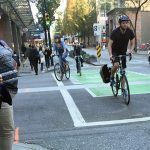 Yes, but you have to tell it that you are starting a bike ride (it won't figure out that you are cycling just because your heart beat elevate) Yes. The default is that elevated HR does not count as exercise until you have had an elevated HR for 15 minutes. 2 minutes of elevated HR is probably just you trying to update Windows, not a workout. You can change this default. Also, by default it won't track GPS for all active minutes. You have to tell it that you are starting a workout that has a GPS symbol. Once you tell it you are starting a bike ride, for example, it starts searching for a satellite. Once it finds it, you press the start button, and it will record both active minutes and a map of your ride until you press stop. This will use more battery power, of course. Counting floors Sometimes it over-estimates. It does not seem to count walking or cycling uphill as floors climbed, which is odd. Over-estimates slightly more. It does not seem to count walking or cycling uphill as floors climbed, which is odd. Tracking sleep Does this extremely well and automatically. This is extremely useful for people dealing with sleep problems. Does this extremely well and automatically. This is extremely useful for people dealing with sleep problems. I took my Fitbit sleep record print out to my doctor and she immediately referred me to the Sleep Disorder Clinic! Display Tiny display; easy enough to read. Much bigger display with choice of four screen formats; easy to read even in bright light. Monochrome touchscreen LCD with backlight. Resting HR measurement Seems to be excellent; nice that you can check your heartbeat at any time, plus your resting heart rate stats over time. Seems to be excellent; nice that you can check your heartbeat at any time, plus your resting heart rate stats over time. Active minutes Seems to be accurate - it's fun to look back on the day and see a bar graph record of the times when you were active. Seems to be accurate - it's fun to look back on the day and see a bar graph record of the times when you were active. 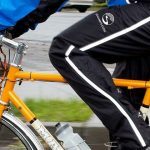 What is it like to wear? It is very small, so most people could probably tolerate it, and it won't disrupt your cuffs much at all. It is made of an elastomer material that is flexible, durable and lightweight, so it feels comfortable on your wrist. It's quite a bit larger than the Charge, and can disrupt your shirt cuffs. The chunkier size is of course to accommodate the internal GPS chip. This makes it the largest of the Fitbit range. It does have a very nice, quality feel against the skin, though. It is made of an elastomer material that is flexible, durable and lightweight, so it feels comfortable on your wrist. How do you monitor your activities? On the go, you have a few basic functions you can review on the tracker - such as steps taken. You can review an indepth dashboard of all your activities on your smart phone and on your computer. The Fit.com connection is one of the HUGE strengths of Fitbit. It's a great way to monitor your activities and your progress. It's a really, great, modern interface with tons of information. On the go, you have a few basic functions you can review on the tracker - such as steps taken. You can review an indepth dashboard of all your activities on your smart phone and on your computer. 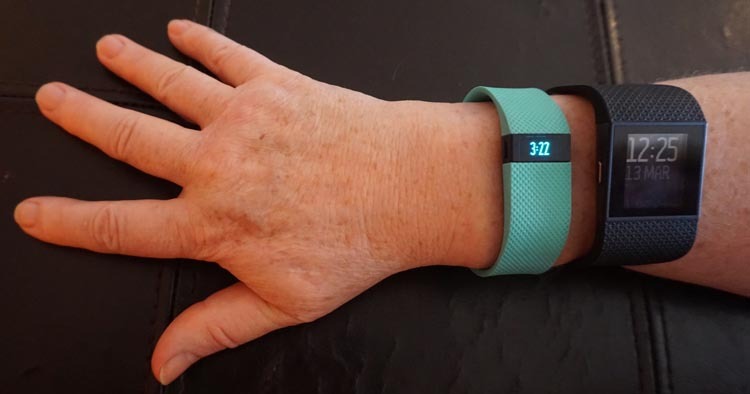 The Fit.com connection is one of the HUGE strengths of Fitbit. It's a great way to monitor your activities and your progress. It's a really, great, modern interface with tons of information. 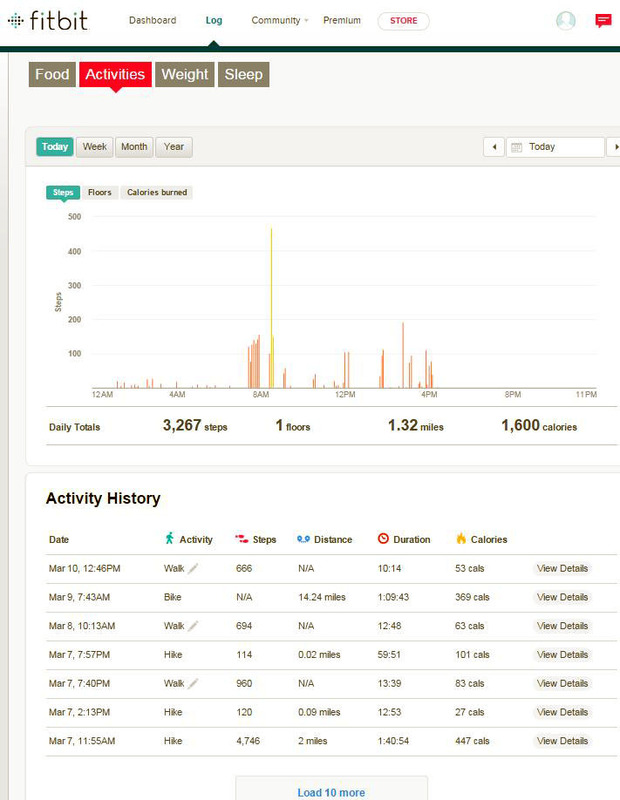 Reviewing data Gives you access to Fitbit.com, on which you can review a comprehensive dashboard of everything - steps, activity minute, heart rate, etc. 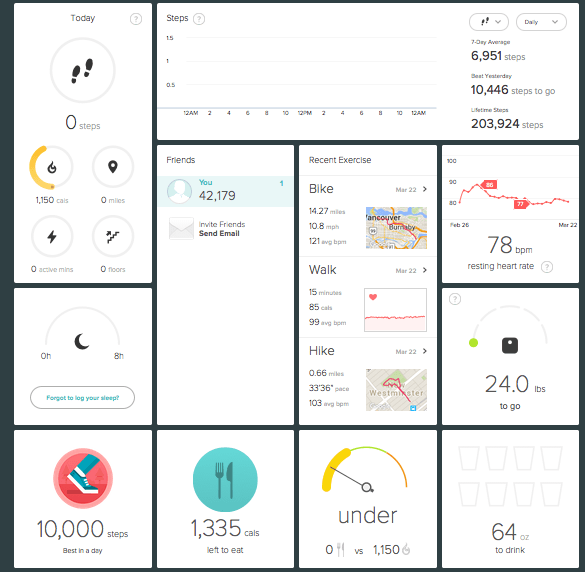 Gives you access to Fitbit.com, on which you can review a comprehensive dashboard of everything - steps, activity minute, heart rate, etc. Syncing We had some problems with the Fitbit Charge just refusing to sync, even when plugged into the computer. We read on the net that this is a common glitch. We had to exchange the first one. Keep your receipt, or buy from Amazon, who are really good about exchanges (and refunds). No syncing problems experienced - it syncs well with phone and computer. A great activity tracker that correctly matches your needs is a really strong motivator to exercise. It provides you with goals, feedback and encouragement. Plus you can review your day/s and be encouraged or motivated. You can get a quick overview of activities, calories, sleep, steps, etc. on your desktop, as below. And I find it incredibly motivating to sit down at night and see a map of the bike ride/s I have done that day! You can also get this overview on your cell phone, as shown below (I cannot get the whole overview into one shot – on your cell phone, you have to scroll down). This was on a day when I was not active (a “rest day”!). Your Fitbit dashboard provides you with quick overviews of all kinds of things, such as your activities. 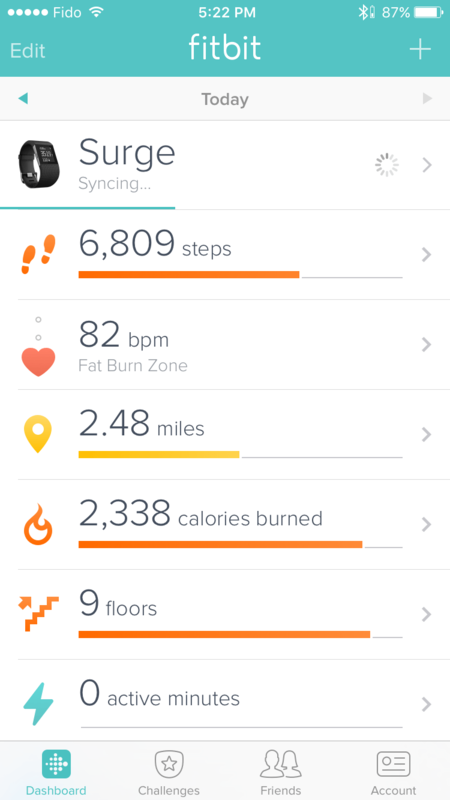 Note that this record is from a Fitbit Surge, which has a multi-sport tracker. Personally I have found that wearing my fitness tracker causes me to make more good choices all day long. 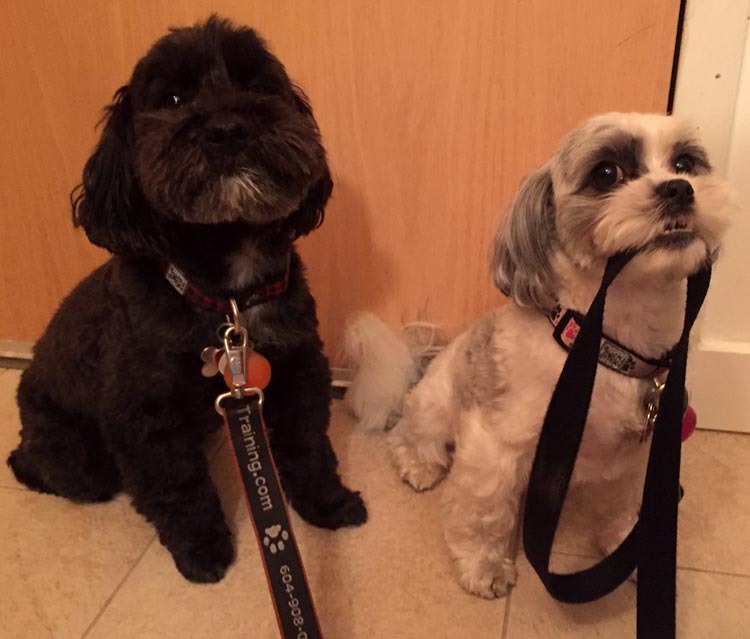 I choose to walk upstairs instead of riding the escalator; I choose to ride my bike more; I choose to park further away from stores; I choose to take a walk at lunchtime; and I even offer to walk the dogs in the evening if I haven’t hit my daily quota of steps! Maggie bought a Fitbit Charge HR and I chose a Fitbit Surge. Both of these offer optical heart rate monitors, and those were essential for us. We wanted to be able to record our heart rates without wearing chest straps. 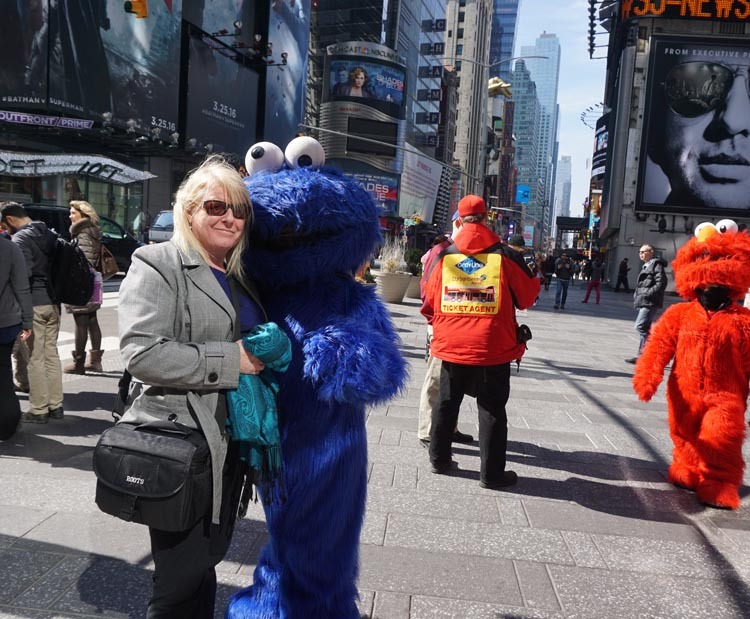 Then we put our trackers to a grueling test: we took them with us on a week-long trip to New York. During that week we hiked miles and logged hundreds of subway steps. We didn’t do any bike rides because we found the traffic too scary. We were in the unusual situation of doing exactly the same thing every day, so it was a great way to check their accuracy. We compared notes every evening to see how well they had tracked us. Luckily, the Fitbit Surge DOES have a multi-sport feature – for example, you can tell it that you are now about to Bike, Hike, Walk, Workout, etc. It then records this time as active minutes, and records this in your daily record. It also tracks your bike ride (or hike) with its built-in GPS, and automatically syncs this to your Strava account (if you have linked that account). Unfortunately, the Fitbit Charge cannot do this. As far as it is concerned, if you are not logging steps, you are not exercising. This can be irritating. For example, it’s ridiculous to do a 14 mile bike ride and then have the Fitbit Charge HR tell you that you have not logged any active minutes! The Fitbit Charge HR is excellent, and well deserves its position as Amazon’s no. 1 bestseller in fitness trackers. 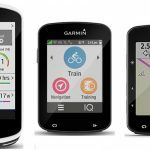 However, it may disappoint if you are a cyclist and want the convenience of a device that combines activity tracking with GPS recording of your athletic achievements – and automatic Strava synching! For that, you need to pay the extra for the Fitbit Surge. 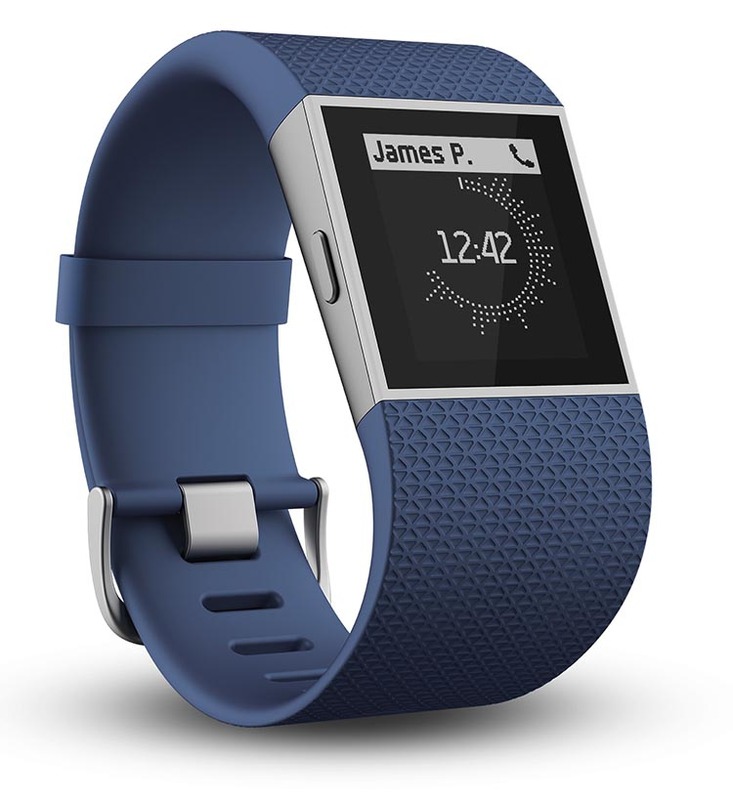 The Fitbit Surge is a great little all-in-one activity tracker, fitness motivator, and GPS recorder. For me, the automatic synching with Strava really sealed the deal! 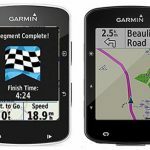 But if you don’t need that, or use a [easyazon_link identifier=”B00APBMNQ8″ locale=”US” tag=”avejoecyc0e-20″]Garmin bike computer[/easyazon_link] to record your rides and sync with Strava, then you might want to consider the Fitbit Charge HR instead.